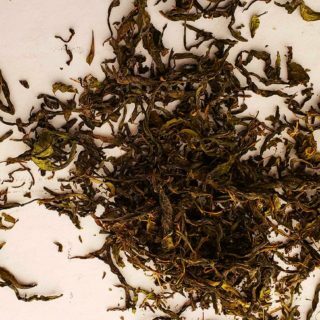 Fireweed tea is a fermented, black tea like store-bought, only made from the leaves of fireweed, Chamaenerion angustifolium. 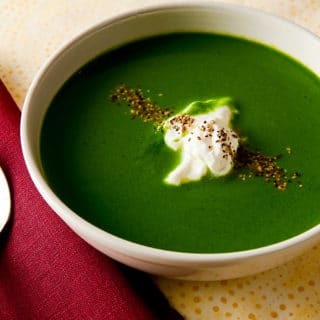 A recipe for Scandinavian nettle soup; basically a nettle bisque. 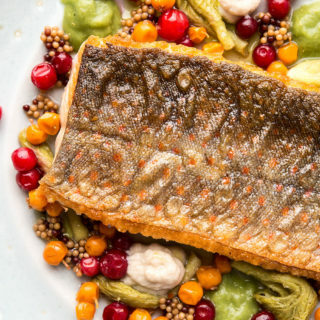 This recipe is based on Swedish nasselsoppa, and can be made with any vivid spring green. Acorn muffins. Yep, muffins. 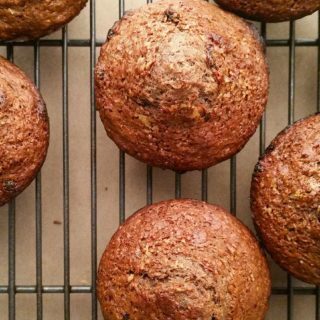 You use acorn flour and some acorn grits plus dried fruit to make a helluva breakfast muffin. 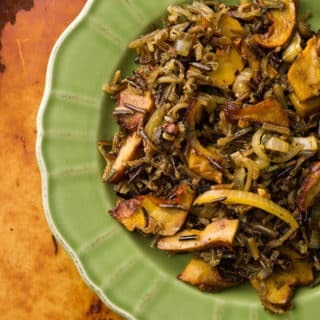 Wild rice, wild mushrooms, caramelized onions. What’s not to love? This is a perfect side dish for wild game like venison or duck or pheasant. This plate of food looks better than it tastes. It’s a work in progress. Here’s the process I go through to create new dishes. A rich, Italian risotto made with chanterelle mushrooms and sweet corn. Simple, yet elegant. 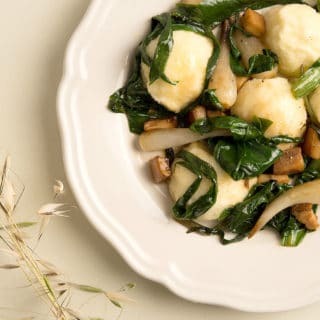 When I had Chef April Bloomfield’s ricotta gnudi in New York at the James Beard Awards, and I had to recreate them, only with my own twist: A sauce of ramps and fresh porcini I found in the High Sierra. Fiddleheads are in season in the East and Pacific Northwest, and these crunchy, pretty looking shoots are one of the hallmarks of springtime. 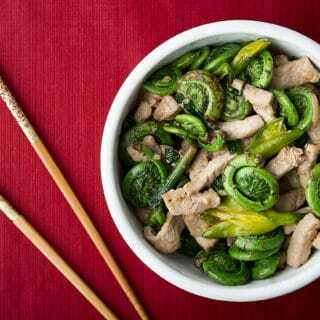 They’re featured here in a simple Asian stir fry with wild boar backstrap.